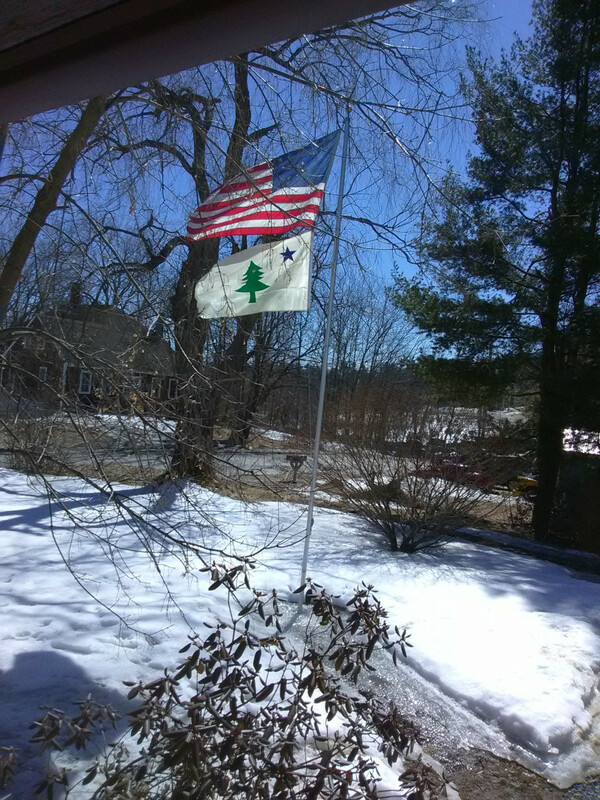 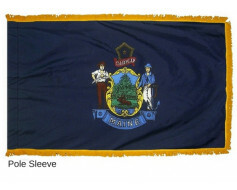 The Original Maine flag, fully sewn and 100% USA Made. 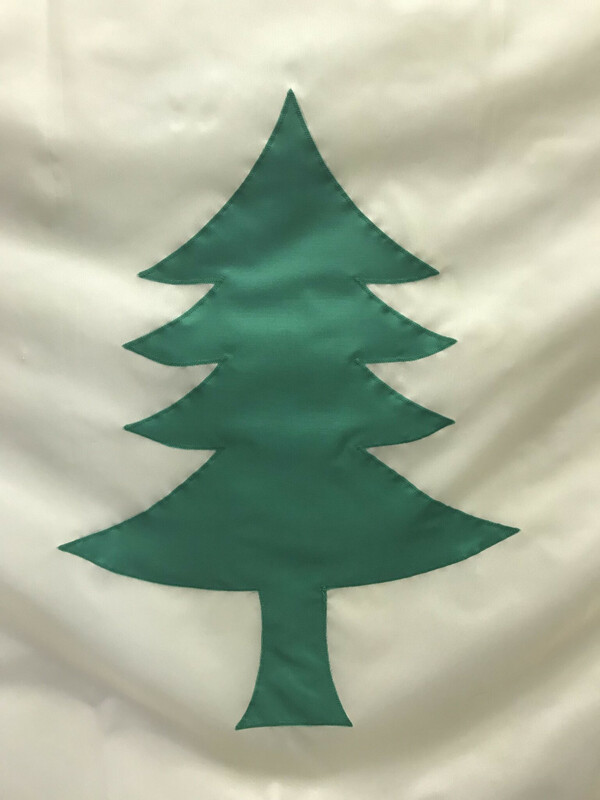 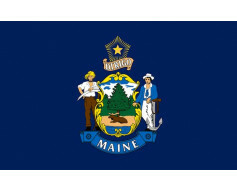 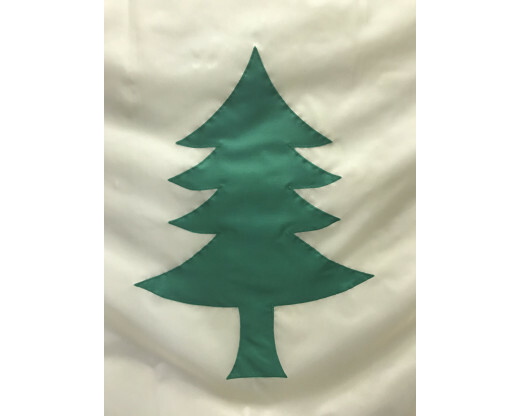 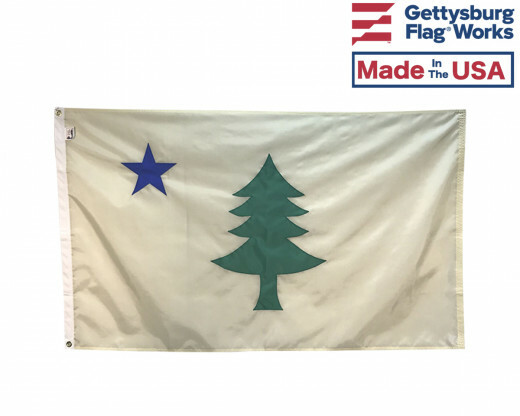 Considered a classic design by many & experiencing a resurgence in the state of Maine with a push by many citizens to replace the current Maine flag with the original design. 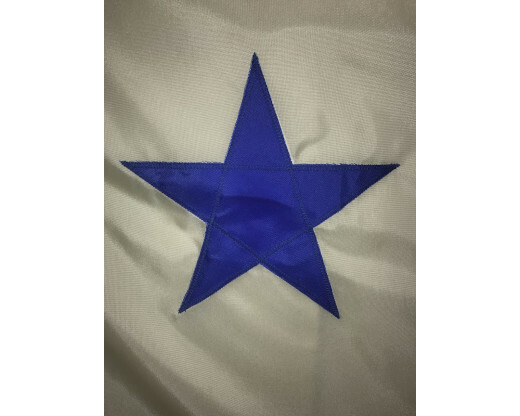 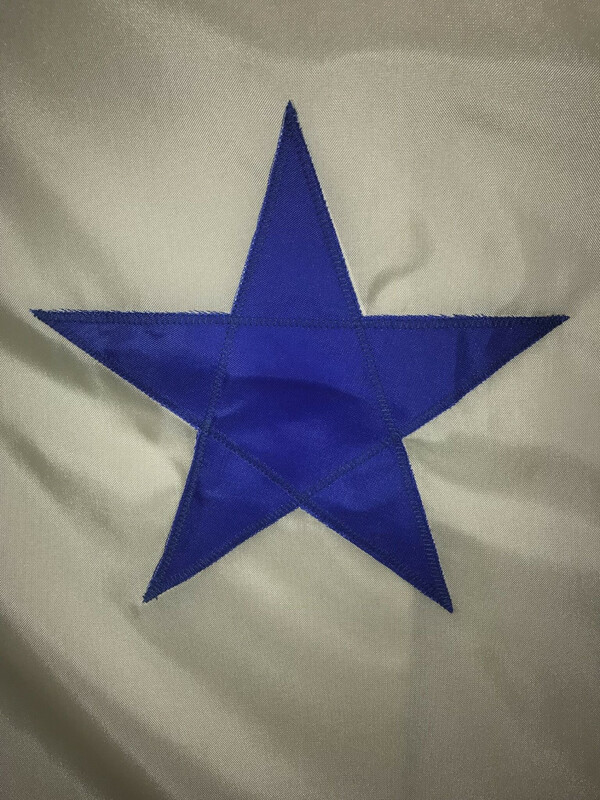 This version is fully appliquéd with the star and tree cut and hand sewn into the back layer of nylon. 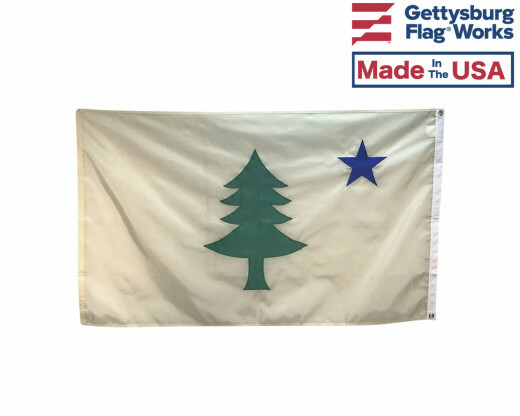 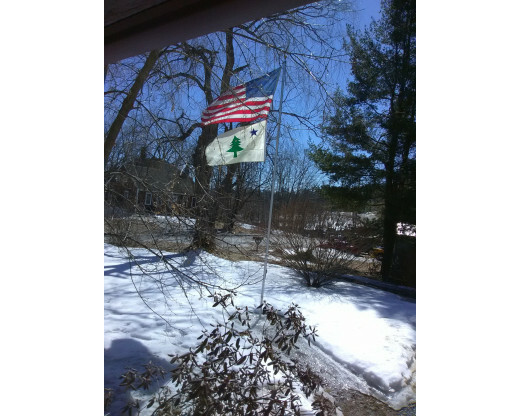 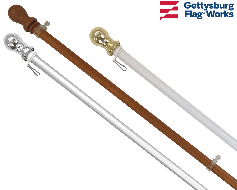 Fly it proudly outdoors on an in-ground flagpole or choose to display it indoors so that people can enjoy the handcrafted charm of the appliqué craftsmanship.